Everyone loves to rate their user experience with connectivity and often have found the inflight connectivity experience of the past to lag behind their user experience on the ground. Unfortunately, this has been generally true on both corporate and commercial air travel. What is it about connecting in the air that can negatively affect our experience on the internet? People often point solely to speed/bandwidth, or the “size of the pipe” delivering data to the aircraft as the problem. If connectivity were basic plumbing with a one-way flow, bandwidth might be the sole issue, but connectivity depends on two-way communication between Point A and Point B. This is where latency enters the equation. Latency refers to the time it takes for data to travel from one point to another in a network. Latency has a significant impact on user experience – even outweighing bandwidth, unless the pipe in question is extremely constrained. However, if the bandwidth – the absolute capacity of the connection – is large enough to handle data requests, then latency becomes the real driver to positive user experience. Think about all the things you want to do on your devices in flight: load a web page, FaceTime a friend, play an online game. Lower latency allows you to do these activities with minimal wait time. Higher latency? You’re about to become frustrated by your lagging game or a website struggling to load. FaceTime, online games and other applications rely on transferring data to and from your device by User Datagram Protocol (UDP) or Transmission Control Protocol (TCP). An application using UDP will send data to the receiver in a streaming fashion, without regard to whether the data got to the receiver – the user – or if the data was corrupted in transit. UDP provides the best possible user experience for time-sensitive data, such as live audio and video. Delay is minimized, and data will be presented to the end user as quickly as possible. As network latency increases, however, the delay in presentation increases. When an internet connection is established between two endpoints using TCP, data is sent from one point to the other in blocks. The TCP window size determines how much data can be sent at a time. This wait time between sending, receiving an acknowledgment and sending the next block of data is increased as the network latency increases – and the longer we wait for data, the worse the user experience. To illustrate the effect of latency on TCP bandwidth, let’s compare two different connections, where Connection 2 has a higher bandwidth than Connection 1, but also has a higher latency. Latency is measured in Round Trip Time (RTT) between two endpoints. The bandwidth is clearly larger on Connection 2, but due to latency, the effective speed of the connection is inferior to Connection 1, which has a smaller bandwidth but lower latency. This delay is a significant factor in degrading user experience for Satellite-based technologies, which typically have RTT latencies ranging between 500ms and 850ms. For air-to-ground (ATG) networks using 3G technology, which inherently have latencies in the 150ms to 300ms range, this also degrades user experience. Networks designed with latency below 100ms, such as SmartSky Networks, do not cause degradation in user experience due to this delay. So how do high latency and effective lower throughput affect your Internet experience? Let’s say you’re trying to hold a FaceTime call with a friend or coworker. Conversations will be difficult to maintain as voice and video are delayed and will appear out of sync. Trying to load a webpage to keep up with the financial markets? High latency will slow the website load time to a crawl and the page might time out before all the required data is fully loaded. Playing an online game such as Fortnite? Hope your competitor is only a beginner, because your game actions will be based on a screen presentation that happened over 500ms ago. It’s tough to line up a shot on your moving opponent in these conditions. 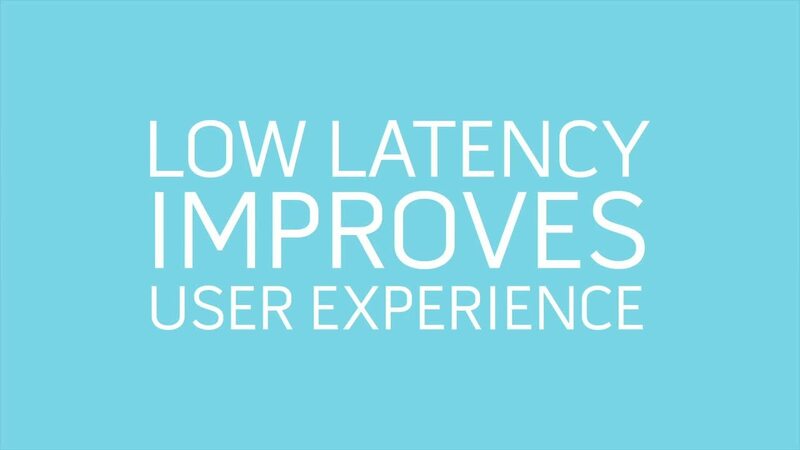 The impact of network latency on user experience is clear. SmartSky designed its network with much lower latency than those of any current business or commercial aviation IFC offering, providing a user experience on par with your home connection. 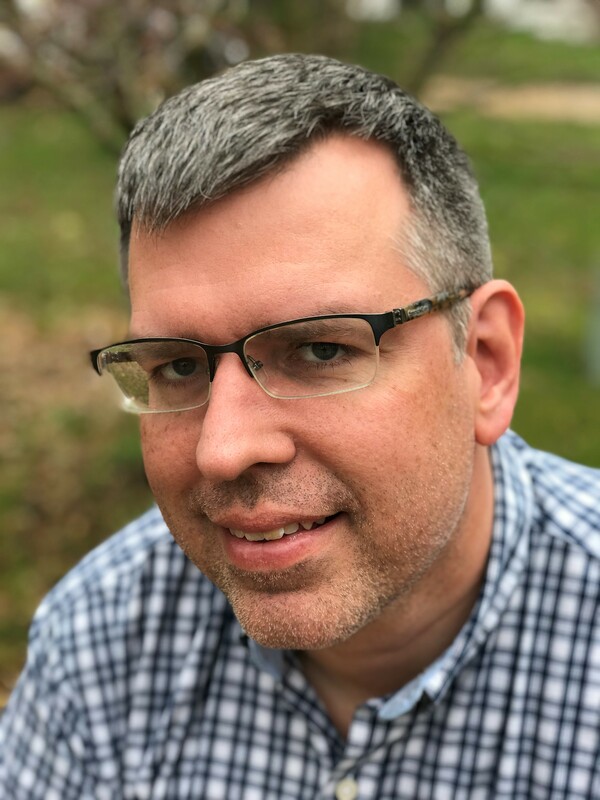 How do network coverage and beamforming also have an impact on your user experience and ability to connect?